With technological advancements and reducing camera prices, camera security systems have become affordable for many people. Just a decade ago, a camera security system was a high-tech and luxurious commodity reserved only for the rich. Over time, crime rates have increased and you would not want to miss out on any possible protection. 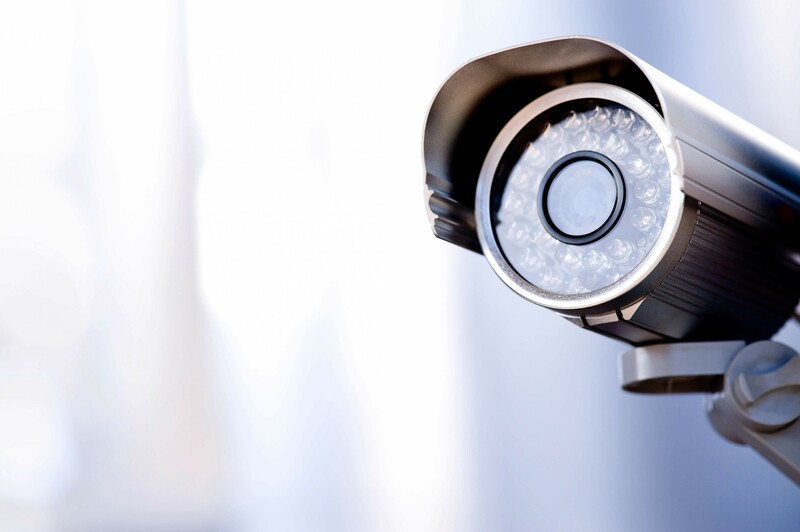 There are numerous reasons why you should get a camera security system but here are the top five. A lot of people fear getting robbed and although it may not necessarily be a phobia, you may once in a while wake up to a startling noise in the middle of the night. When that happens, you will probably find it hard to sleep without the assurance that nobody is in your house. A camera security system provides the perfect solution to such worries. When you have a security system installed, you can envisage your back door, front door or any other entry points from the comfort of your bedroom. You can even have a security firm monitor your premises all day long. It may be quite expensive, but the peace that comes with it is priceless. Discouraging potential criminals from attempting a burglary is something that most people would prefer instead of catching them and producing them before the authorities. When you have a noticeable security system, burglars will move along to other targets. A lot of times when people experience robberies, the burglars leave no traces behind. However, with a remote camera security system, you will have solid evidence to produce in court against the burglars. Law enforcement agencies will need your videos to locate the culprits. A remote system records videos at a distant location so that intruders do not get the chance to destroy any recorded data even if they search for the system all over your premises. If you are a working parent, you can never be too sure of the person you entrust your children to. A nanny camera is just what you need to have direct access to what happens in your home when you are away. You can have cameras installed all over your house and monitor the activities from your laptop or smartphone even if you are far away. This way, you will be able to catch a nanny abusing your children or not attending to them and take the necessary action. Aside from all the aforementioned advantages, some people would just prefer to stay informed. They would want to know who is at their front door before they open the door. If you are one of those people, then you may appreciate a camera security system. The benefits of a camera security system are numerous and in the modern world, you will never feel completely secure without one. With the current reasonable prices, you have no excuse not to get one.